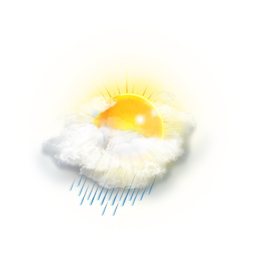 Weather Forecast for St. Kitts & Nevis: Weather today: Partly cloudy to cloudy with a 70 percent or high chance of showers mainly during the morning. Weather tonight: Cloudy with a 70 percent or high chance of showers. Eastern Caribbean Forecast: A low to upper level trough along with some shallow available moisture will maintain a high chance of showers under partly cloudy to cloudy skies today and tonight over Puerto Rico, the Virgin Islands and the Leeward Islands. Meanwhile, a dry and stable airmass will yield little shower activity under generally partly cloudy skies across the Windward Islands south to Trinidad and Tobago.